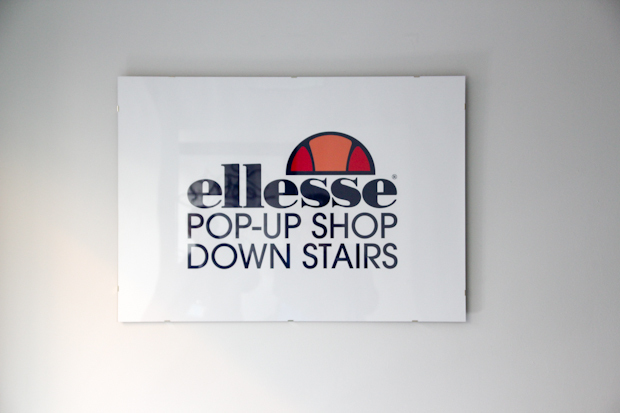 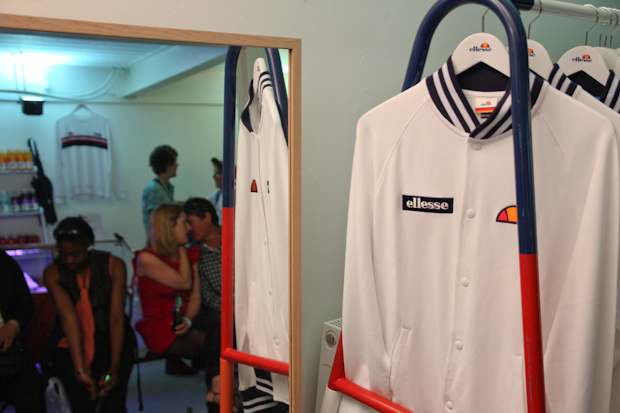 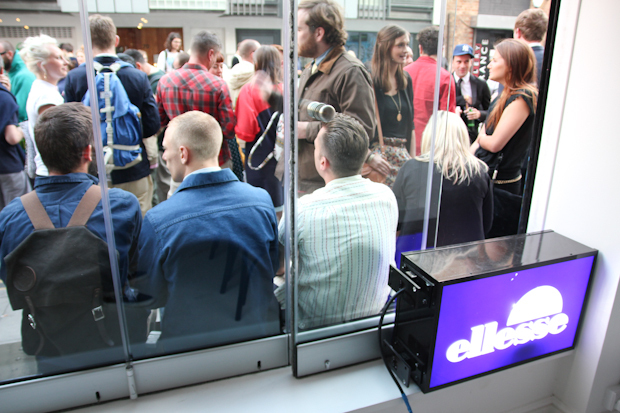 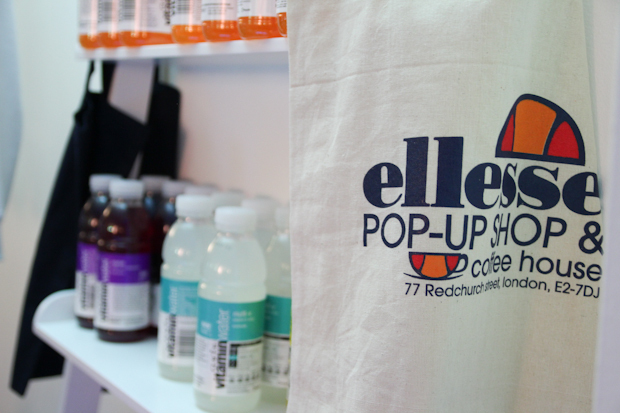 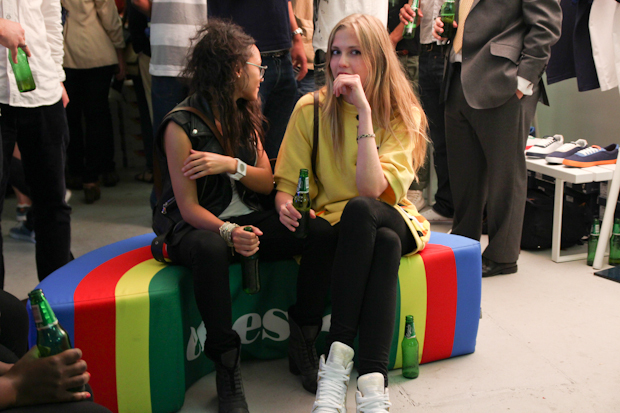 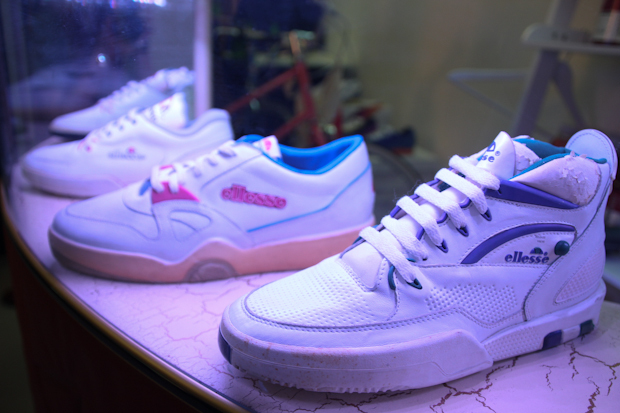 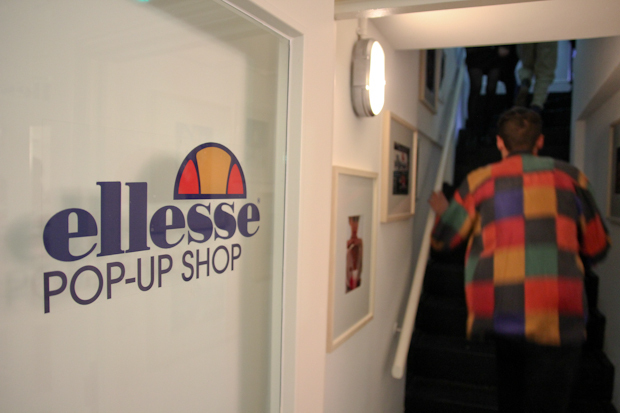 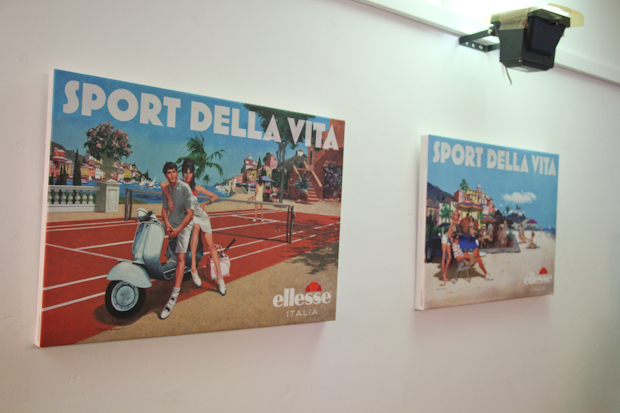 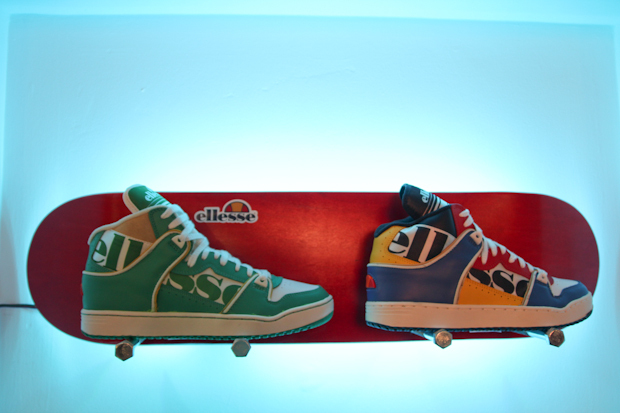 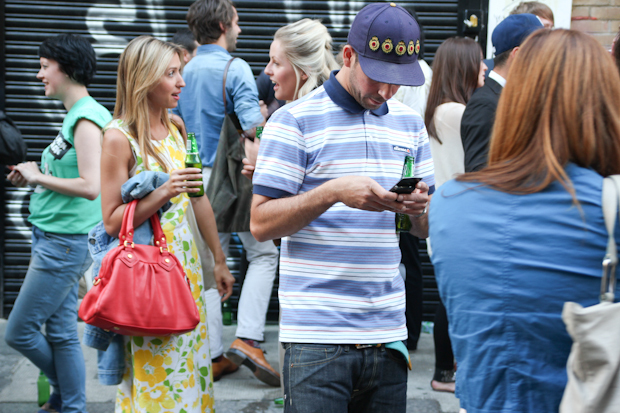 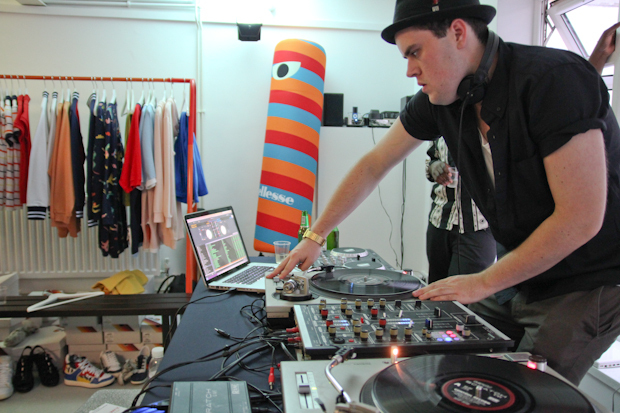 Last Thursday we headed down to Redchurch Street in East London to celebrate the launch of the ellesse Heritage pop-up shop. 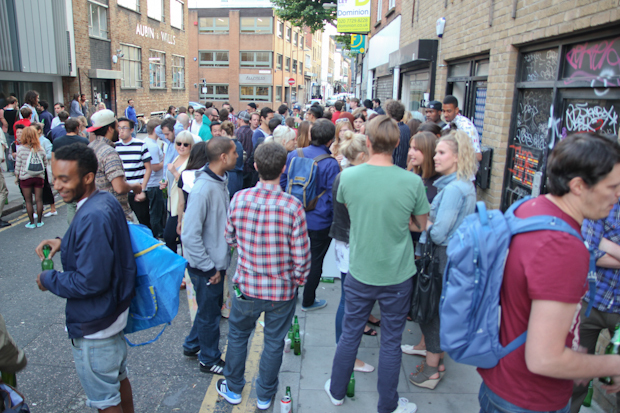 The first thing I noticed while strolling ever closer to the shop, was just how many people turned out for this event – it was heaving. 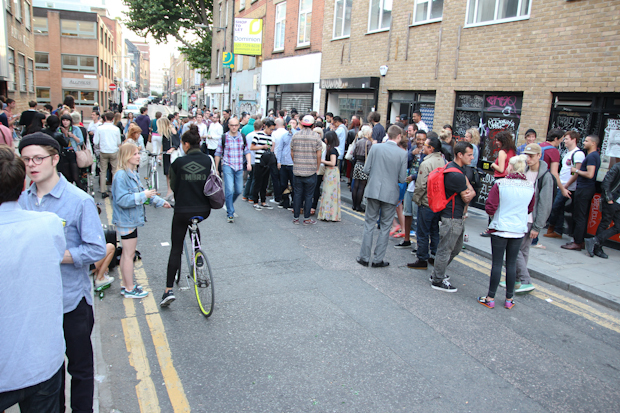 Redchurch Street may as well have been closed, ‘cos cars were not having a good time when trying to drive down the street. 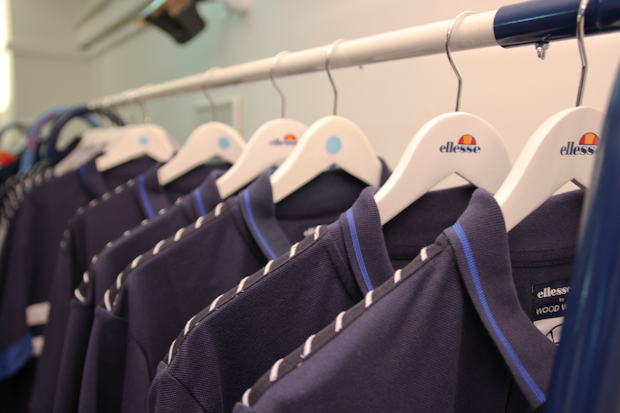 Heading into the shop itself, you’re taken into a small cellar store that is suitably white and crisp. 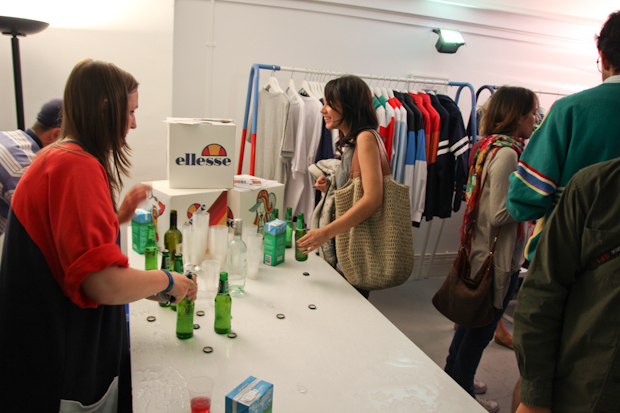 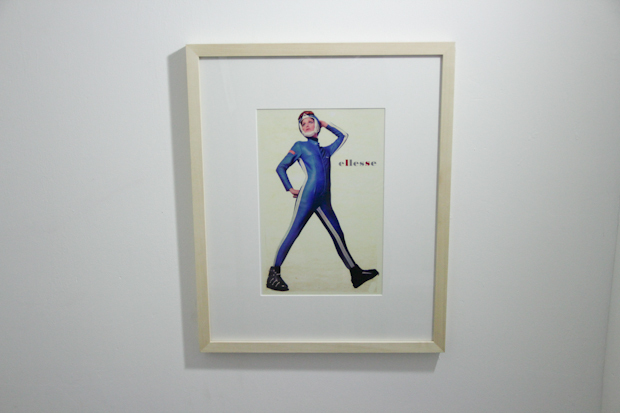 Keeping the room as colour-free as possible was a good idea, because there’s plenty of colour popping from the clothing, sneakers and general ellesse accessories within the room. 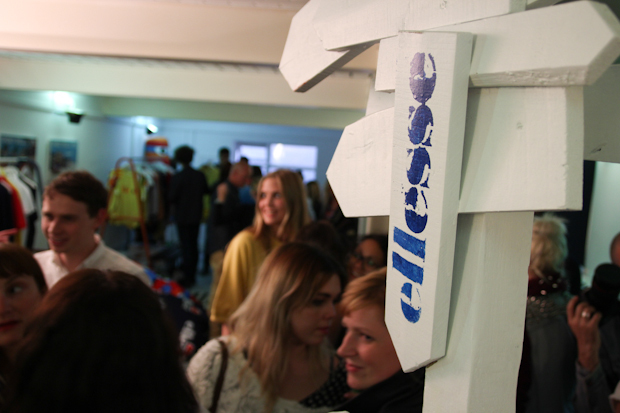 A decent mixture of Men’s and Women’s clothing and footwear is on offer, with the Wood Wood collection still hanging on in there (mainly size XL on the clothing though). 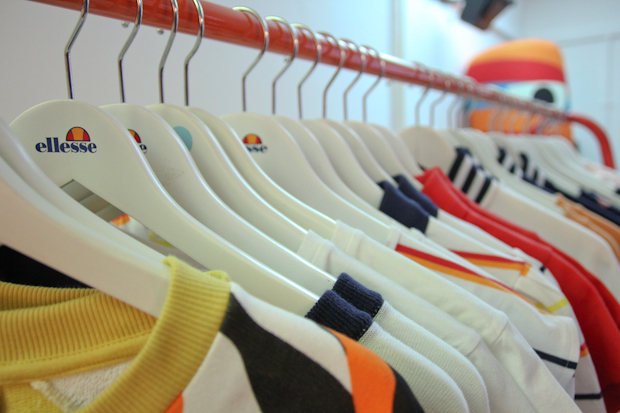 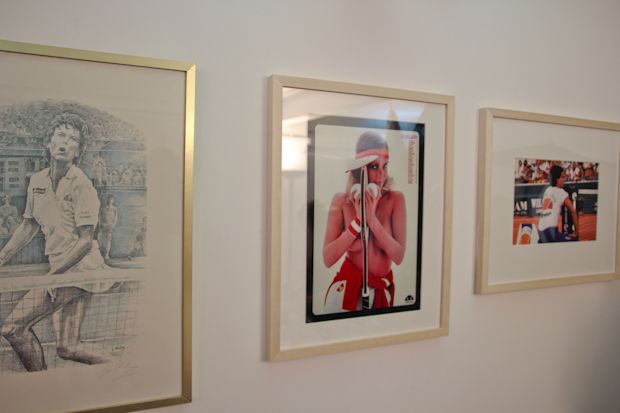 There’s some sweet pieces to be had, and I strongly advise visiting the shop whilst it’s with us. 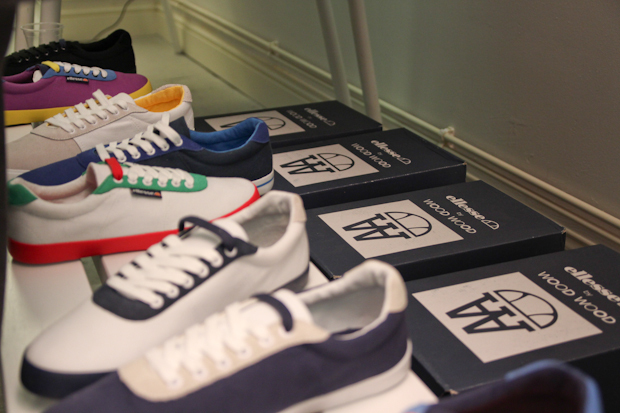 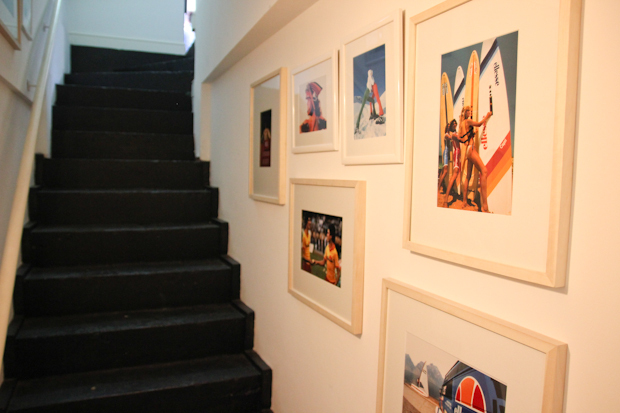 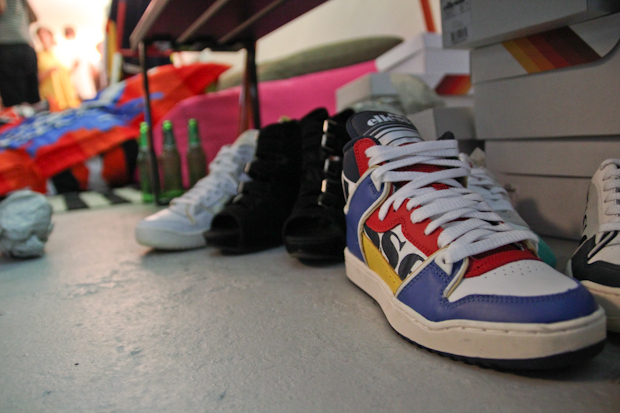 Check out the pics below and head into the store when you’re next in East London. 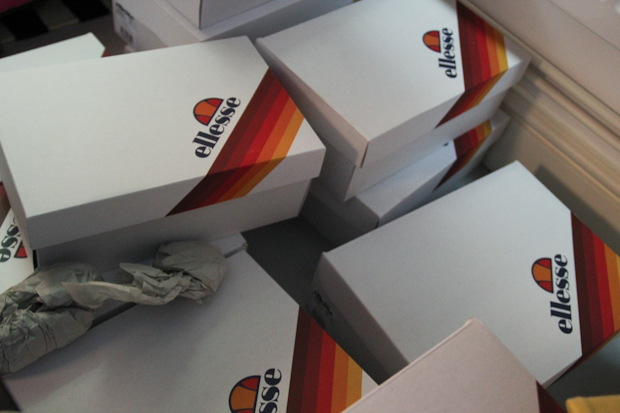 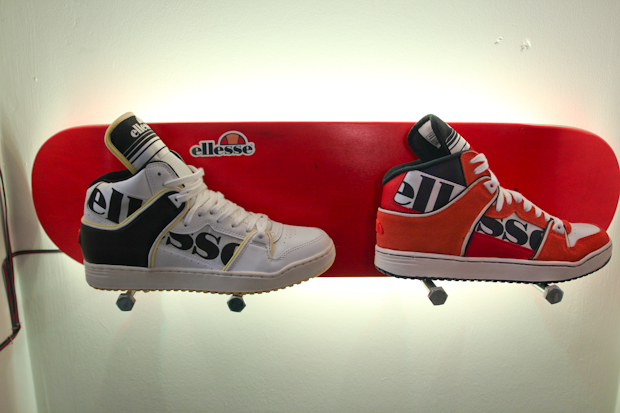 Gotta love those sneakers (4th pic from the bottom).. here’s hoping ellesse re-issue those! 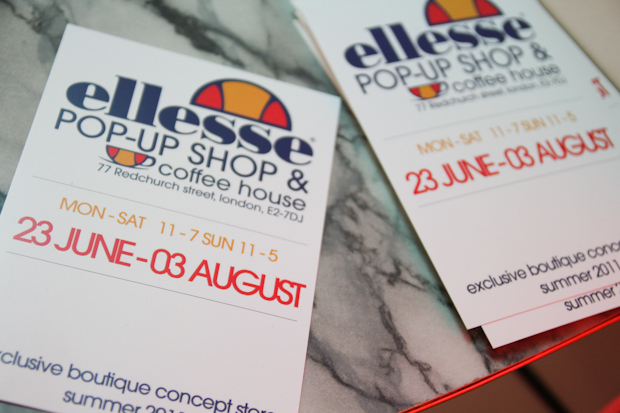 Look forward to hitting this up when I’m in London later this month!